We were both excited to discuss the upcoming PAW or Pet Appreciation Week. The big event starts September 17th thru September 21st in stores everywhere. Each store has their own plans, but most are participating in the great sales and fun activities. The main event will take place on Saturday the 20th. Many of the locations will host pet adoptions, giveaways, and more. You can check with your local store to see what is in the works! The Tractor Supply Company family cares about the community and its animals including the ones waiting for the forever homes in our shelters. In addition to welcoming adoptable pets on Saturday, they offered a $25 gift card and a challenge to get creative and help our local shelter. I try to help find homes for dogs at PetSavers in Shreveport. Since the volunteers know what is needed the most, I dropped by to chat with them. Most shelters are always in need of so many things, it can be difficult to narrow it down to one project. They told me that they were in immediate need of dog treats. Often when a new dog arrives, they are frightened and bewildered. 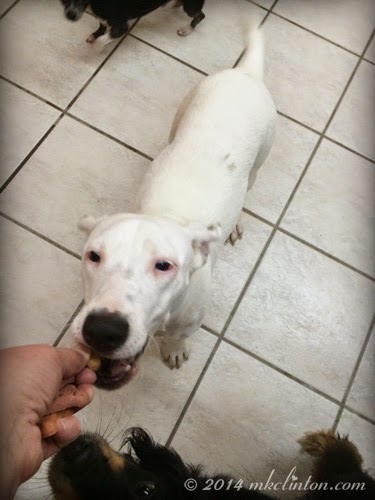 Offering them a treat is a way to assure the newcomer that things will be okay. All the dogs get a romp and treat each day. 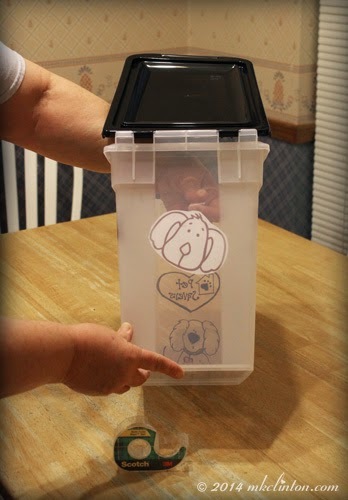 I enjoyed creating this fun treat-filled container for the dogs at PetSavers. Step 1: Wash container with mild detergent, rinse well, and dry. Step 3: Tape the graphics on the inside of container where you want them. 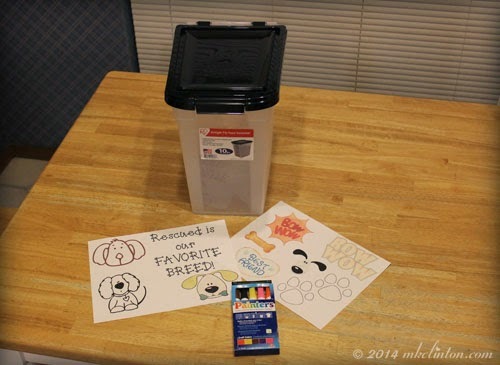 Step 5: Fill with Milkbones or your favorite treat. 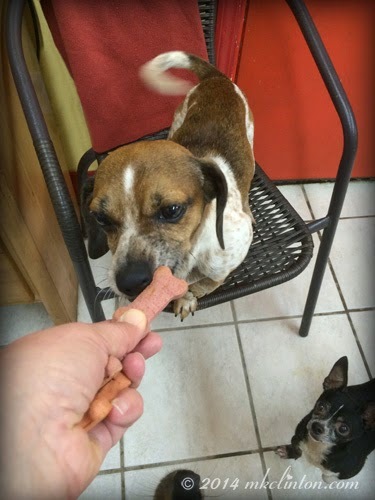 Step 6: Get the paws of approval from treat experts Bentley and Pierre. Step 7: Take to shelter and make new friends! You don’t have to empty your wallet or be Martha Stewart to make an easy and helpful project that will benefit the shelter near you. Let Tractor Supply help you fulfill the wish list from the people caring for the homeless pets in your neighborhood rescue. Don’t miss the huge savings available this week during the PAW extravaganza! Keep in touch with Tractor Supply for contests, sales, and information on these social media sites! Facebook, Website, Google+,Twitter, and their fabulous Pinterest page. This post is sponsored by Tractor Supply Company and the Pet Blogger Network. I am being compensated for helping spread the word about Tractor Supply Company, but M. K. Clinton Barking from the Bayou only shares information we feel is relevant to our readers. Tractor Supply Company is not responsible for the content of this article. You did such a great job! I love this!! I love your idea Melissa! This is so simple, but so helpful to the shelter. Such a good idea with tracing the graphics on the tub. Excellent job! Love it. Way cool. Have a terrific Tuesday. We have never been to tractor Supply but we do have one somewhat nearby and have heard they are dog-friendly inside the store! 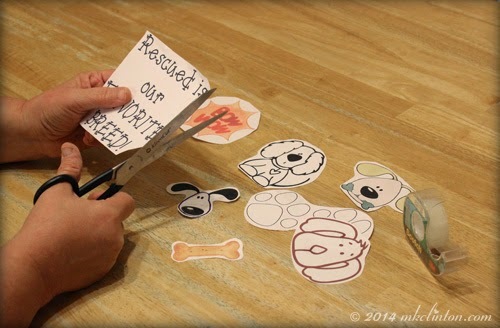 I love your idea to help the shelter and tracing the graphics is a great idea-- very creative ! Thanks for this post! That is so cute, Bentley! We saw that campaign but didn't know where to find a Tractor Supply store so we passed it over. Recently we saw one on our way to nose work school, so now we know there is one not too far away. 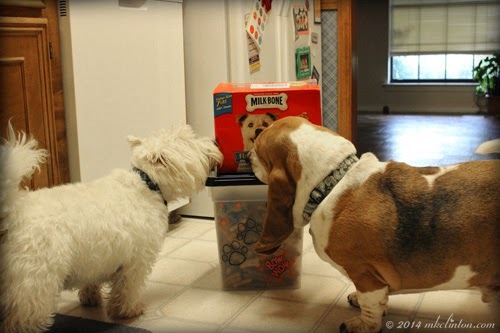 I bet your treats will taste better coming from a cute container like that! WE love Tractor Supply.... we go to the one in Zanesville, OH. We love to shop there... They always WELCOME US in. They have LOTS of stuffs that WE like to look at... and that mom and dad need fur the Garden and other thingys... They can spend HOURS in there... and so can WE. Oh wow! Good for you!!! I love TSC, it's right down the road from me, and I shop there for a ton of pet related things! You did a great job decorating the container! Very cute! Such an adorable project...hasn't this been just the most fun campaign ever??? 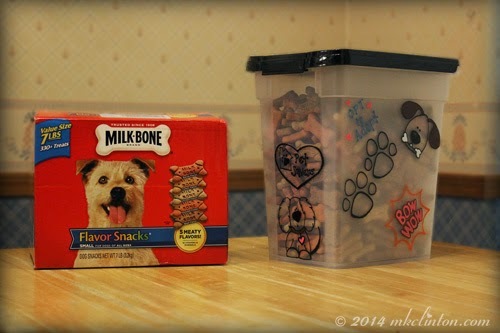 Oh MK, I LOVE that treat container!! At first, we couldn't figure out why you were taping the graphics onto the inside... *bonks self upside the head* duh! Pawesome, truly! What a great idea....we don't have a TSC near us, but bet we could put together the supplies! What a great idea! That will go a long way towards helping the dogs to be comfortable at the shelter We love TSC, and I need to find out what's going on at ours this weekend. What a cute container! Maybe Momma will make one for me?! Actually, we don't have a Tractor Supply really nearby...yet! That's going to change soon as there is one taking over a building that was once a hardware store in town! Maybe when that opens I can convince Momma she needs to go get the things to make me one of my own treat containers! We have IFA here and it is very similar. You are very creative! Great job on that container! We've passed by a few TSCs in our travels ... we will have to stop in next time; they sound terrific! what a clever idea! beautiful job! Oh, that is a FABulous idea!!! I wish we had one of those FABulous Tractor places around here!!! Butts there aren't many orchards around here anymores. Butts we do have alot of cool discount places that have some great deals...this sounds like a good project!! 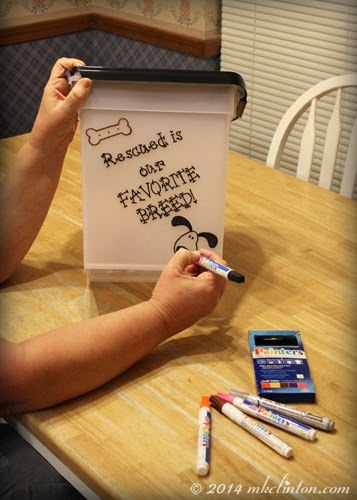 We just love this sponsored idea. Big thanks to TSC for being so generous!! I love it!!! This is so much cuter than just having them in a jar or can. I'm going to do this for my pups treats! I visit Tractor Supply quite often, we won't say it borders on addiction, but I can grab the supplies when I go! So cute! I love this! All of these Tractor Supply DIY posts have been so much fun! The landscape of American farming changed dramatically at the beginning of 20th century due in large part to the introduction of farm tractors.